Feven Debir is a soft-spoken 19 year old who aspires to be a surgeon one day. 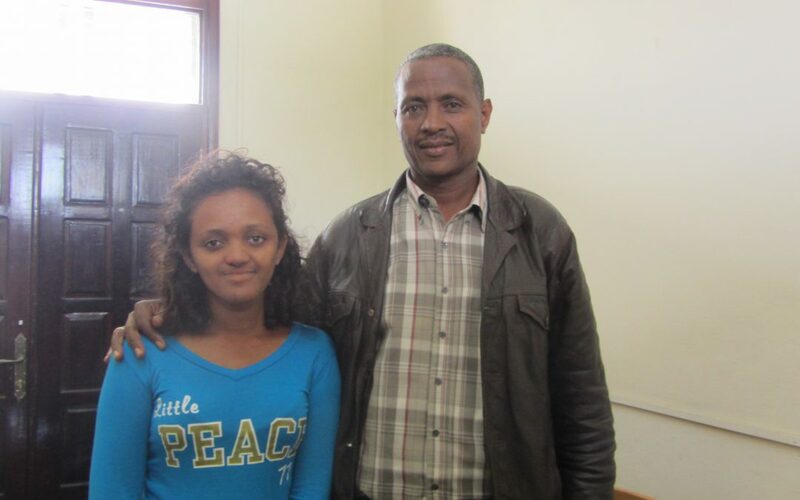 Feven, who was born at the nearby Health Centre in Addis Ababa, had her cleft lip and palate repaired at Black Lion Hospital in Addis. In 2009, she underwent a second palate surgery at Yekatit 12 Hospital. 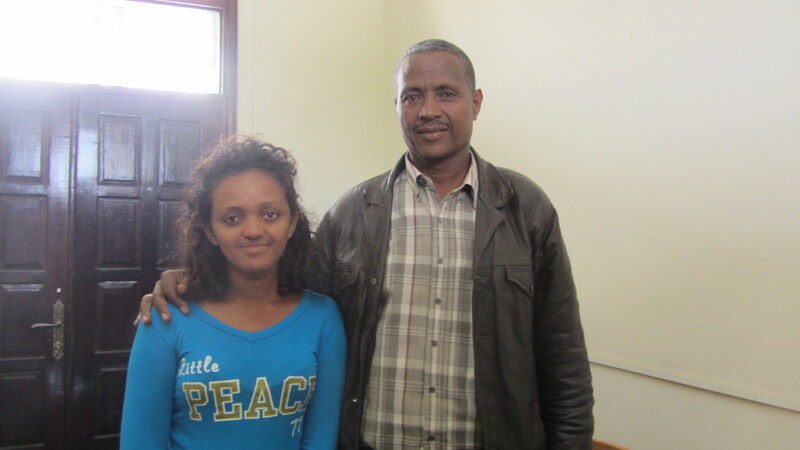 She has also been in the orthodontics program at Yekatit and received speech therapy support. In this video, Feven’s father, Debir Shewaye, describes how they combated negative responses. Feven was initially shy at school and had a tough time expressing herself. “Now she feels good, she feels happy,” says her father. She is currently enrolled in civil engineering, though she hopes to work in the health field one day.